‘Code Name’ is the latest album from Brother Culture. 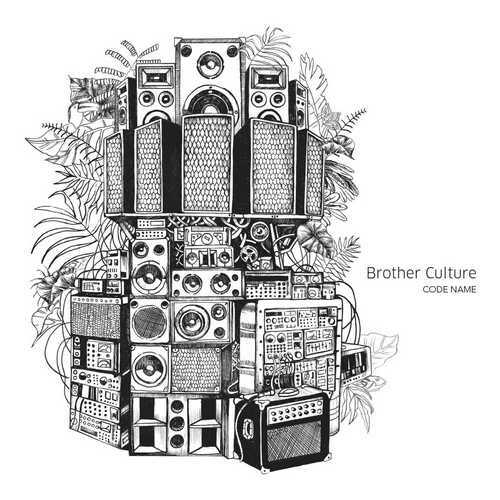 Brother Culture is a roots reggae MC based in Brixton, London. Released on Evidence Music, a label & recording studio based in Geneva Switzerland. Out September 14.